#StatAttack: Where did Kent finish last year in Australia? All of the crucial Moto3™ stats and figures you need to impress your friends ahead of the Pramac Australian Motorcycle Grand Prix. 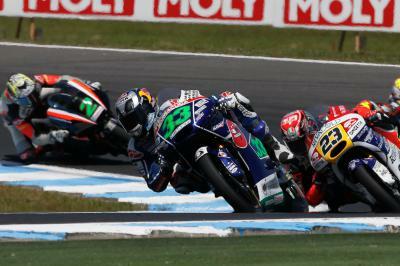 All three Moto3™ grand prix races that have taken place at the Phillip Island circuit have been won by KTM riders. The last Honda winner in the lightweight-class at Phillip Island was Tom Luthi in 2005. 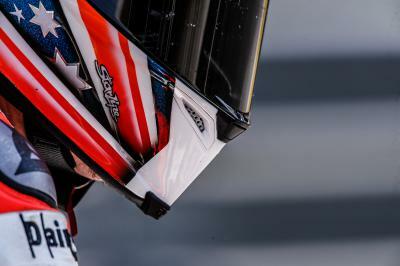 Danny Kent’s best result at Phillip Island is fifth in the Moto3™ race in 2012. 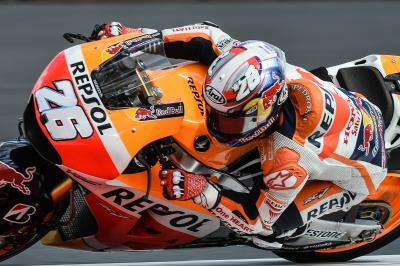 He finished in 20th place last year in Australia after crashing at the Honda hairpin on the 22nd lap when he had a collision with Brad Binder while battling in the leading group. 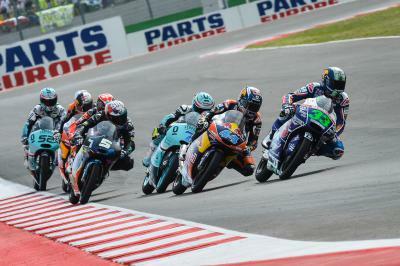 Enea Bastianini retired from the Moto3™ race in Australia last year on lap thirteen with technical problems. 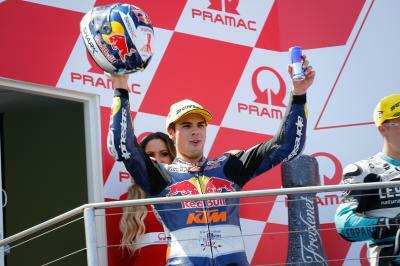 Miguel Oliveira’s finished second in Australia in 2012, which was his best grand prix result at that time. 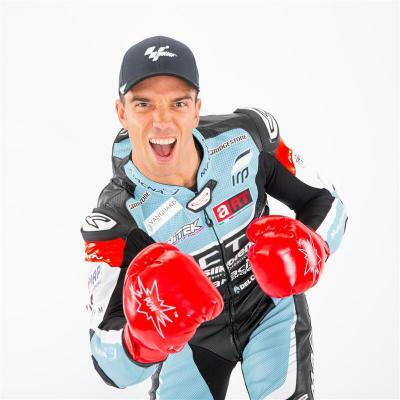 He finished 26th at Phillip Island in 2013 after crashing and re-starting, and last year he was the first Mahindra rider across the line in 7th after qualifying down in 15th place on the grid. Nico Antonelli has finished on the podium four times in the last five races, including two race wins, after never being on the podium in his previous sixty-one GP starts. 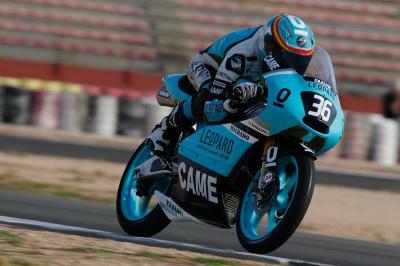 Romano Fenati’s best result at Phillip Island is sixth in 2012. 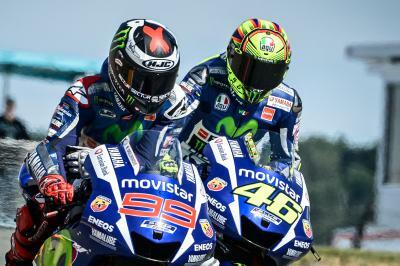 Last year he crashed out of the race at the start of the penultimate lap when battling with the leading group of riders. 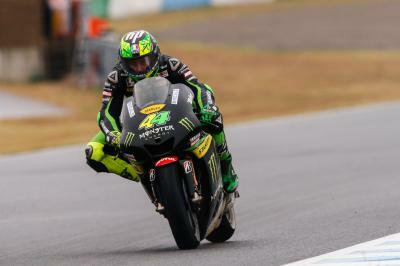 Zulfahmi Khairuddin finished fifth at Motegi – his best result since he was third in the final race of 2012 in Valencia. It looked almost certain that Danny Kent would be crowned champion, but the Australian GP ends in disaster and the title is pushed back. A tough Pramac Australian Motorcycle Grand Prix ends in the gravel for Enea Bastianini who is lucky to escape injury. 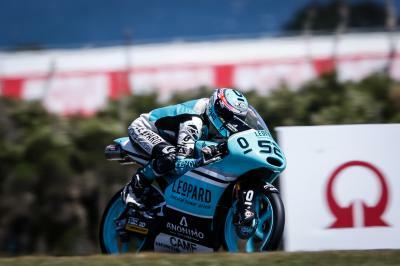 A tense Japanese GP saw Niccolo Antonelli take his second win, but all eyes are on Danny Kent in Australia.